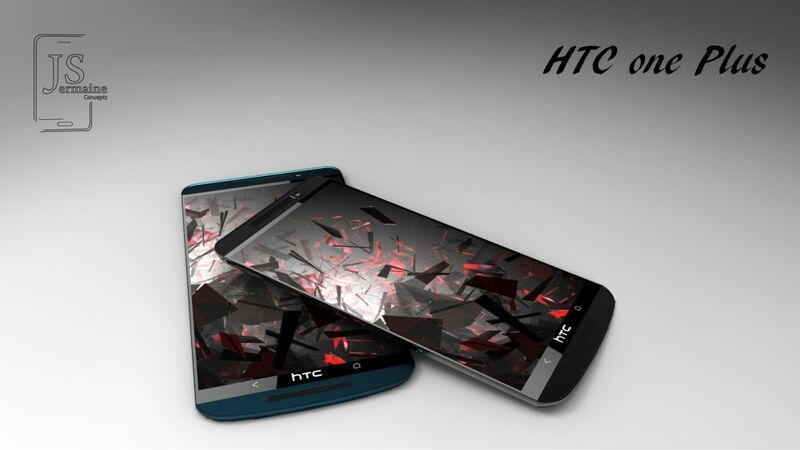 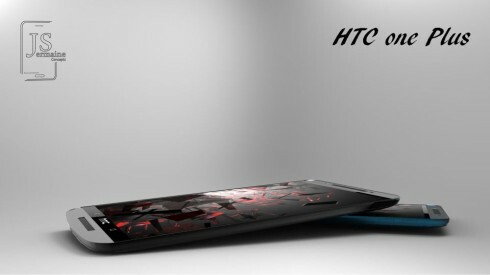 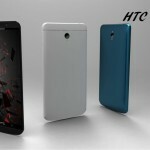 Yesterday we’ve shown you some preliminary sketches of the HTC One Plus handset made by Jermaine Smit and now we’ve got the finalized renders of the smartphone. 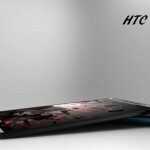 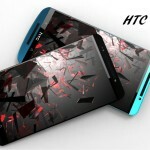 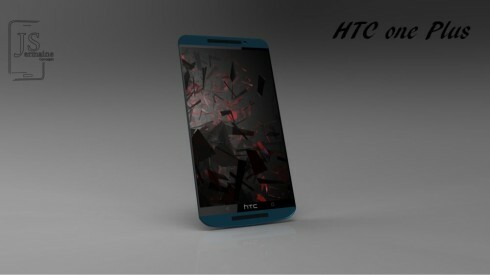 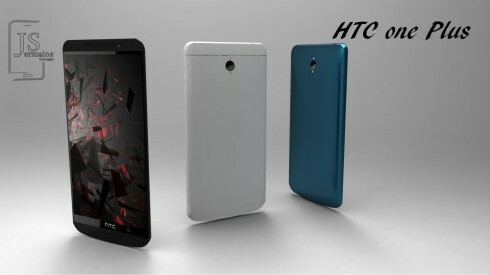 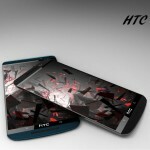 The device is supposed to be a 5 incher or maybe even a 5.2 incher with a Full HD resolution according to rumors. 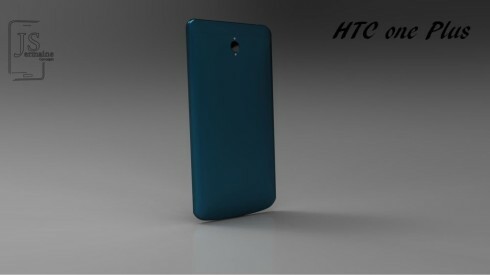 Previously known as the HTC M8 or HTC One 2, this model will have an aluminum case and a brand new flavour of blue, as pictured here. 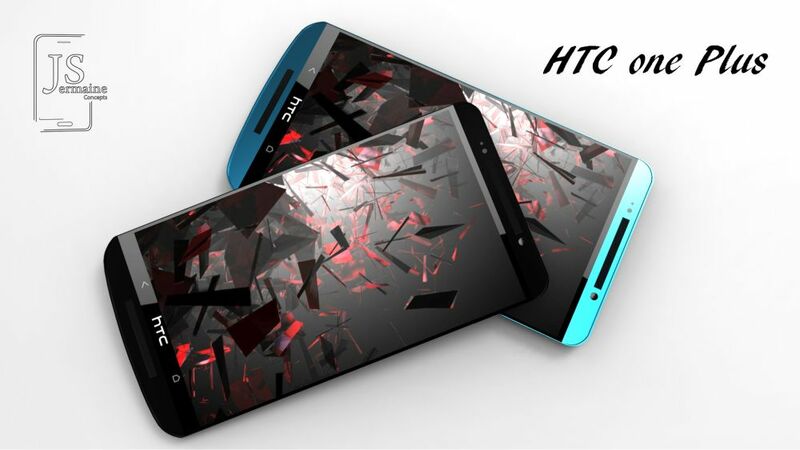 While the HTC One was a long phone, this one is a bit wider and its bezel is even smaller. I see two dark bands at the top and bottom of the HTC One Plus, making me think of BoomSound speakers, or something close to that.